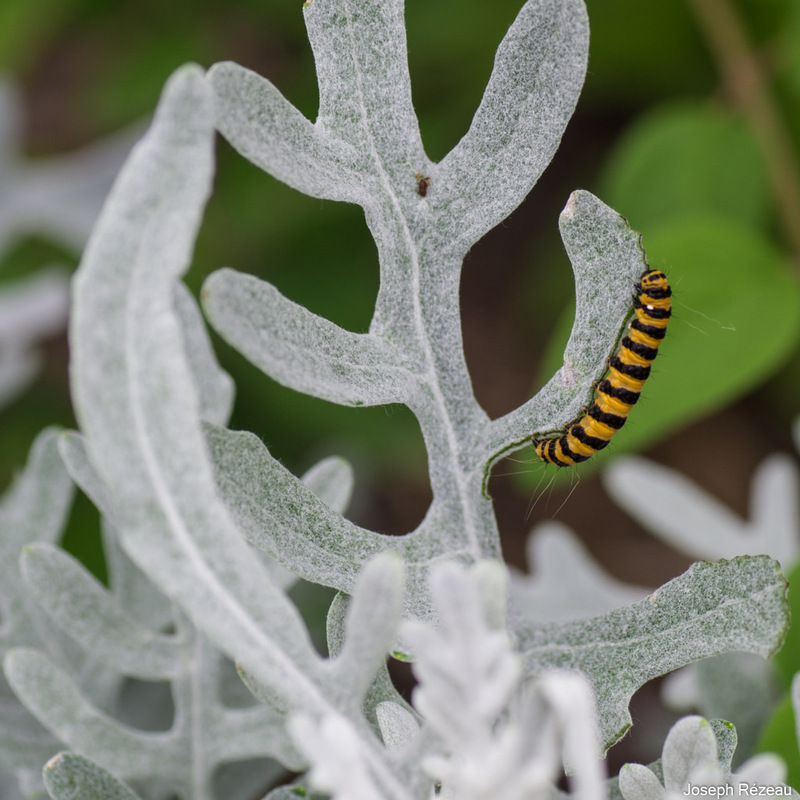 Cinnabar moth (Tyria jacobaeae) on (Senecio cineraria ‘Silver Dust’) foliage. 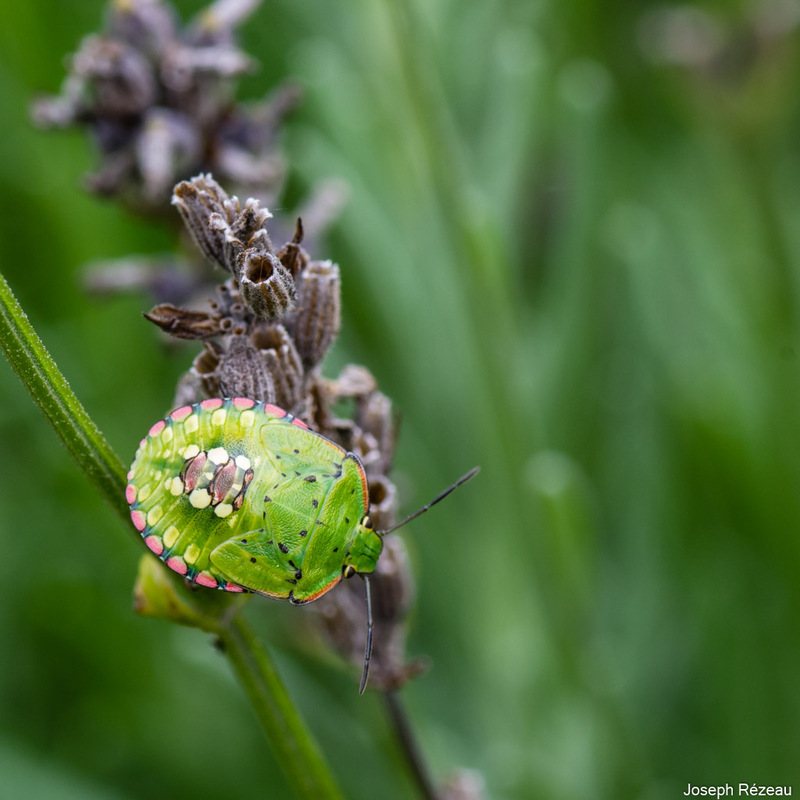 Juvenile stage (instar 5) of Nezara viridula bug. 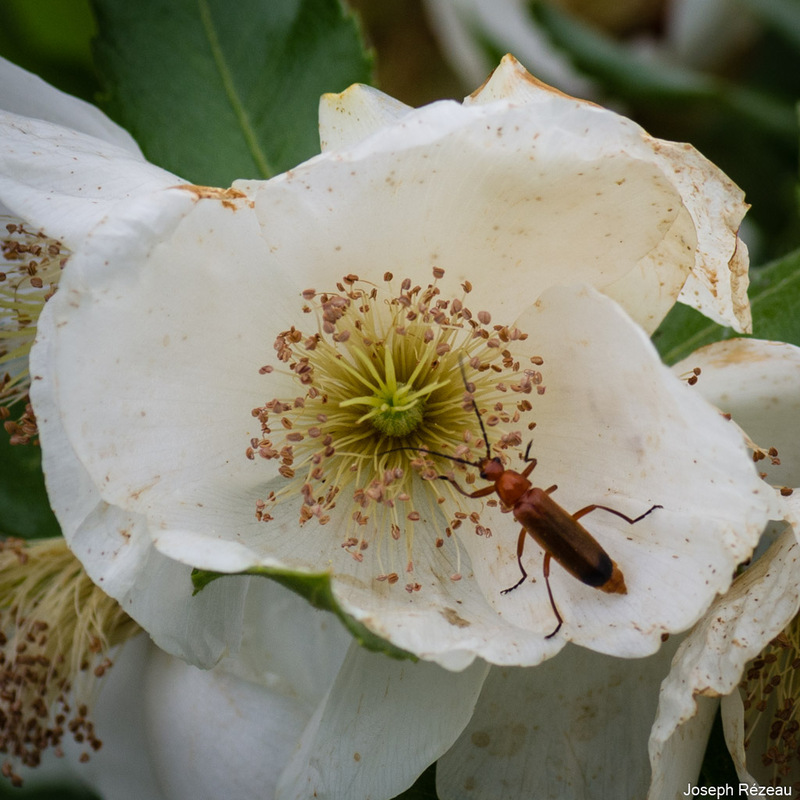 Common red soldier beetle (Rhagonycha fulva) on Eucryphia x nymansensis flower. Gorgeous Papi Joe ... haven't seen a Cinnabar Moth caterpillar for a few years now ... the numbers are declining rapidly ... probably due to the war being waged on ragwort which is their main food plant. Same here Dove - lovely pictures Papi Joe and we don't see so many insects here either - when I was a child Cinnabar moth and caterpillar were very intriguing to me and plentiful but not so now. On our "common" near the beach we do see quite a few insects. 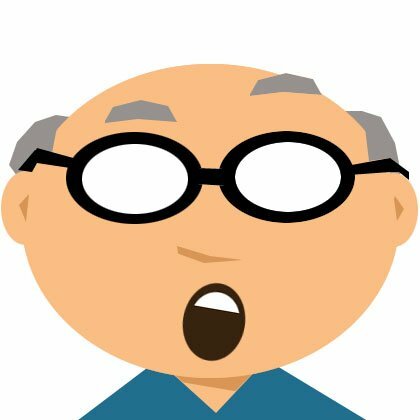 Thank you for sharing these. The second one conjured up the memory of sitting on a train admiring a green shield bug that was crawling on the window, when a woman sitting opposite casually leant across and crushed it with a matchbox. My impulse was to rebuke her but I thought I'd probably be banging my head against a brick wall, and I'd have felt even angrier. 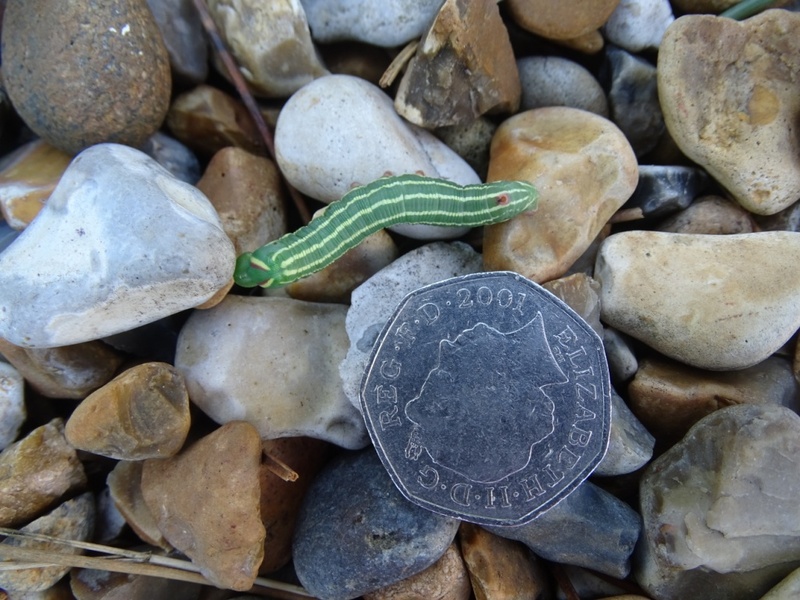 I haven't seen cinnabar moths and caterpillars for ages either but this year we have LOADS of them up on the downs. There are plenty of ragwort plants, too, though you have to be careful of these if animals graze there. I agree Posy, the ragwort is classed as a noxious weed here and has to be destroyed by the landowner. 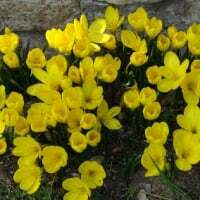 I remember it growing quite freely when I was a child - hence the abundance of the above caterpillar and moth. Lovely photos. Never seen a cinnabar moth so had to look it up. 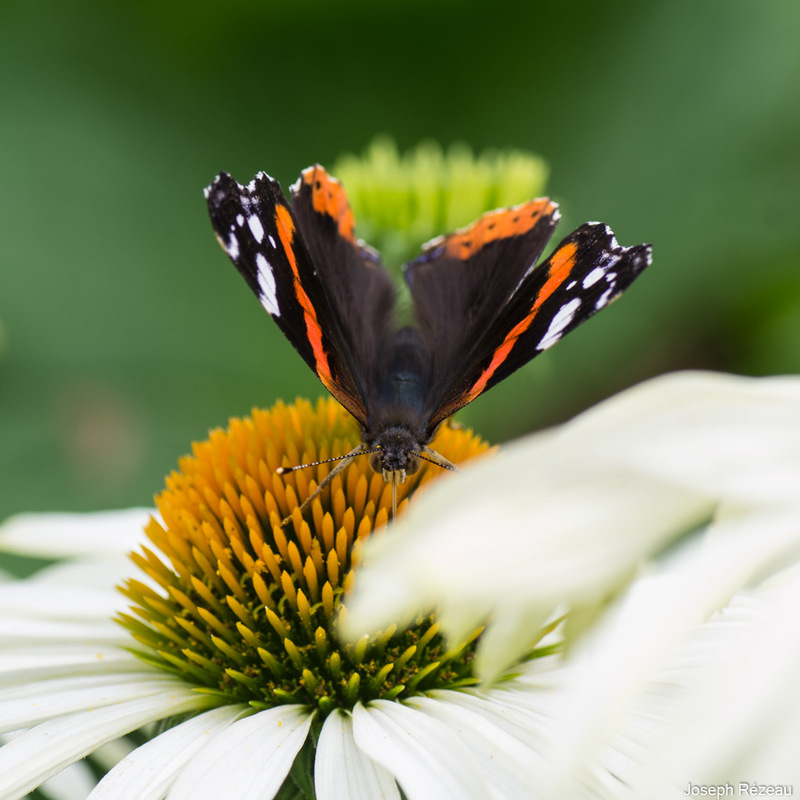 Most of the butterflies and insects around here move far too fast for me to see what they are. I shall try my camera instead. VERY GOOD PHOTOS THERE. VERY PROFESSIONAL LOOKING. 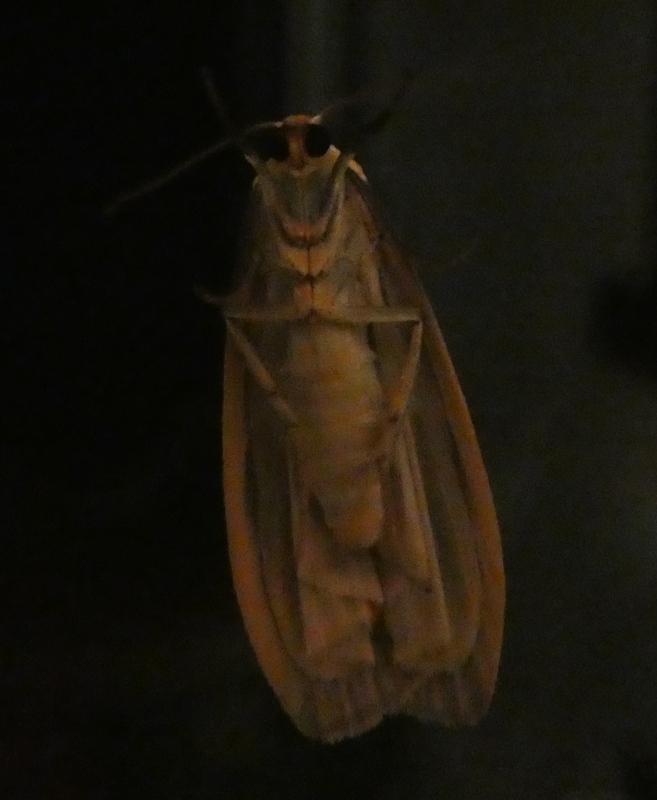 HERE IS ONE OF A MOTH ON THE WINDOW PANE LAST NIGHT. WHAT IT LACKS IN PHOTOGRAPHIC STYLE IT HAS IN ATMOSPHERE, I THINK. THE LITTLE ROUND BLACK EYES WERE IN FACT IRRIDESCENT RED, WHICH MADE IT LOOK EVEN MORE LIKE AN ALIEN. Yes, that is an interesting angle pansyface - it does look like an alien TRYING TO GET IN!! Attaching one or two pictures we have taken recently - I hope you don't mind us adding onto your thread Papi Jo? 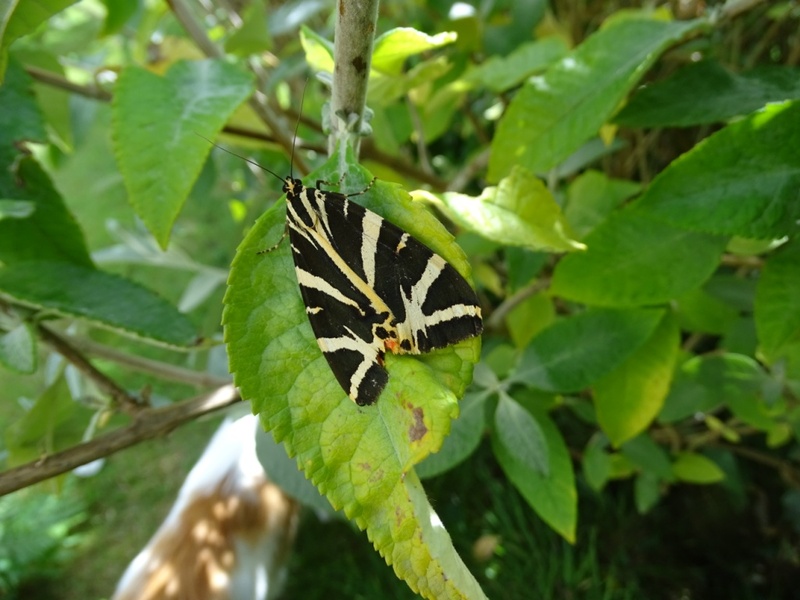 The first is a Jersey Tiger Moth - do you get them in the U.K? We have one or two in our front garden every summer - they love attaching themselves to the windows or masonry of the house for hours at a time. The second picture isn't too clear and we can't decide if it is a Broom Moth or Pine Hawk moth (it was under the pine trees), can anyone help us to identify it?